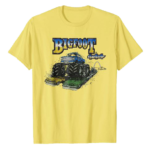 BIGFOOT 4×4’s Amazon Store Is Now Open! 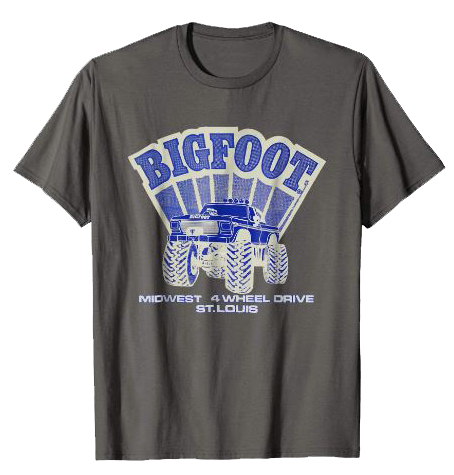 Pacific, MO (June 25, 2018) – Having a hard time finding your favorite BIGFOOT® T-shirt? 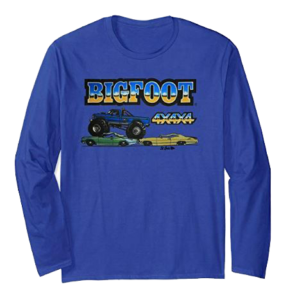 Wish you could find a BIGFOOT hoodie or a long-sleeve T? What about a different color? Maybe you want something Old Skool? 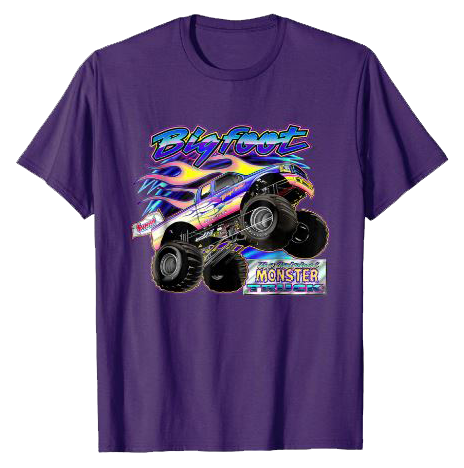 Or you always wanted a new shirt of your favorite old design? Now here is your chance! 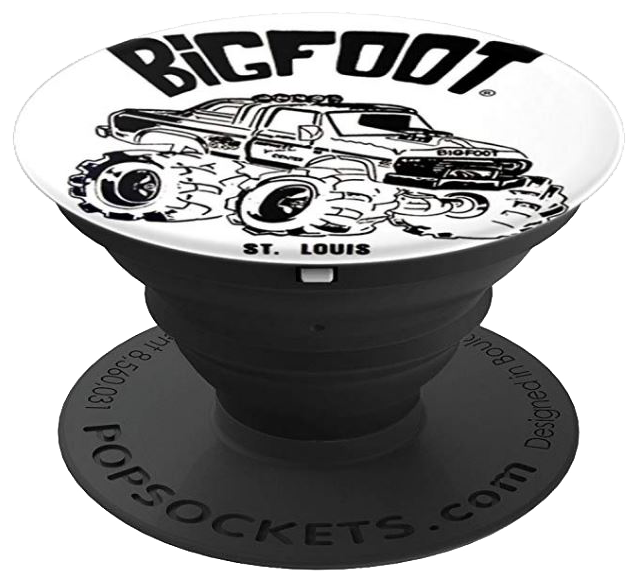 We are excited to announce the opening of the BIGFOOT 4×4 Amazon Store. 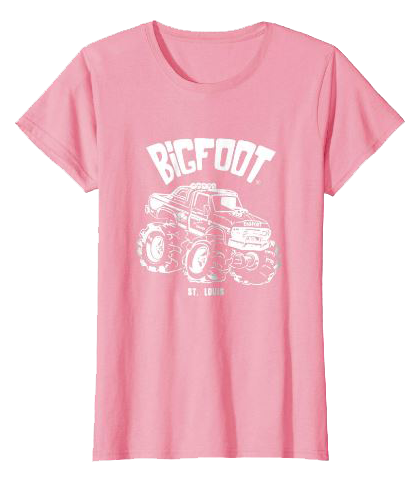 You can now order a number of BIGFOOT designs in different colors or styles. 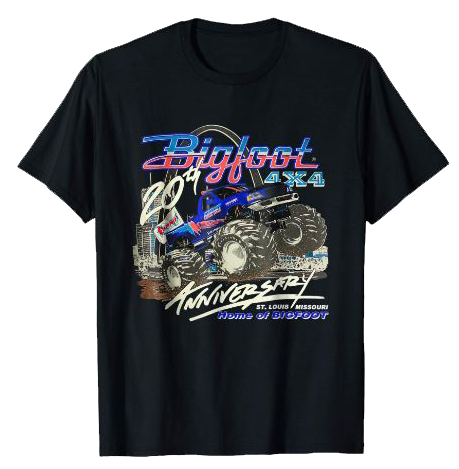 Pick the T or hoodie design, then pick your favorite color! 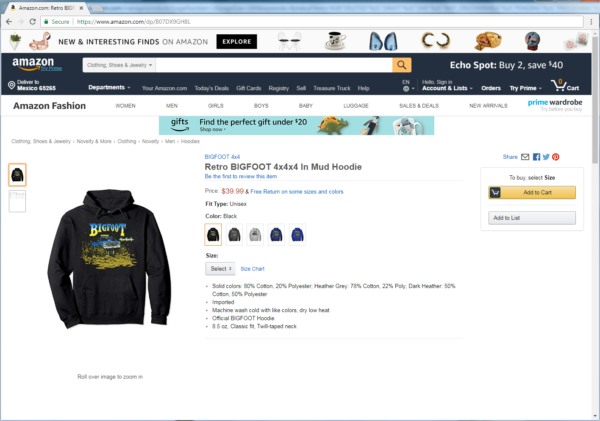 As of today, you can buy Men’s Ts in both short and long sleeve, Women’s and Kids’ Ts, Adult Hoodies, and the evermore popular PopSockets! 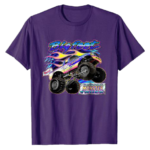 We will be adding more and more products as they become available! 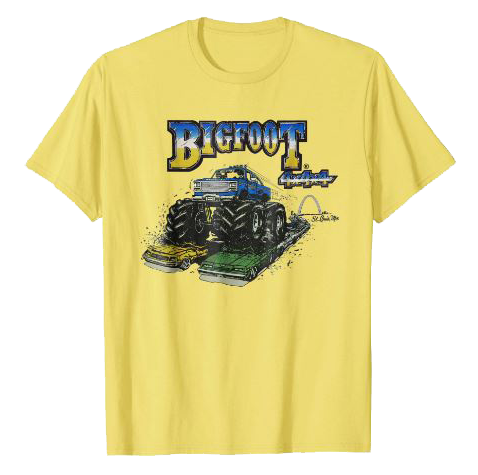 CLICK HERE and order your Custom BIGFOOT Shirts Today!